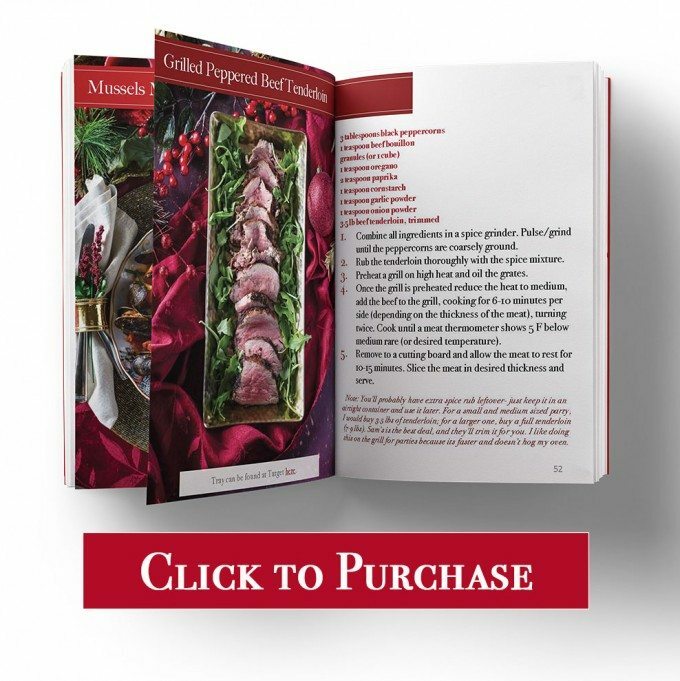 A step-by-step guide to holiday entertaining is now available! 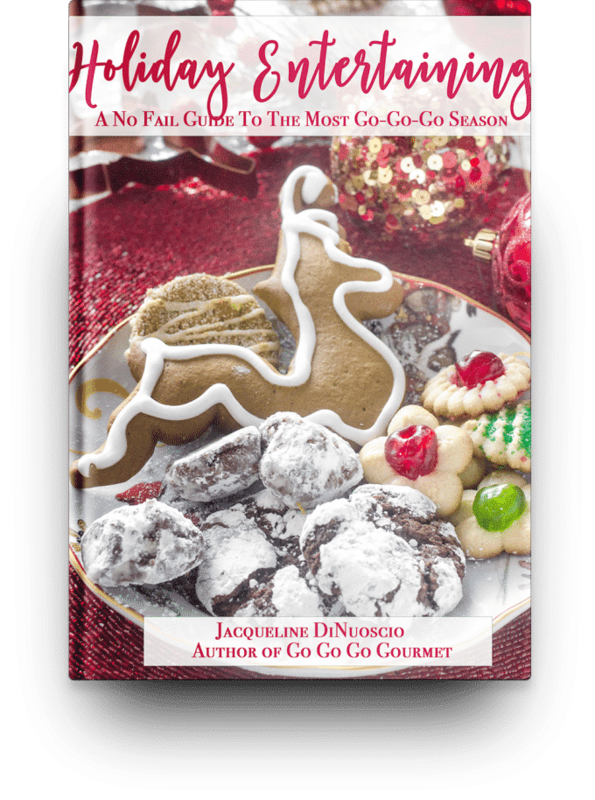 Over 35 recipes and step-by-step guides to simplify your holiday get-togethers! If I had to make a declaration about people in general, its that most people find entertaining completely overwhelming. 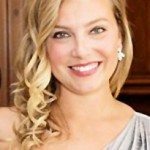 Who do you invite, what do you do, how do you plan it all- it’s just too much, right? But never fear! I have created what I believe is the ULTIMATE step-by-step guide to throwing any holiday fête that you could want. 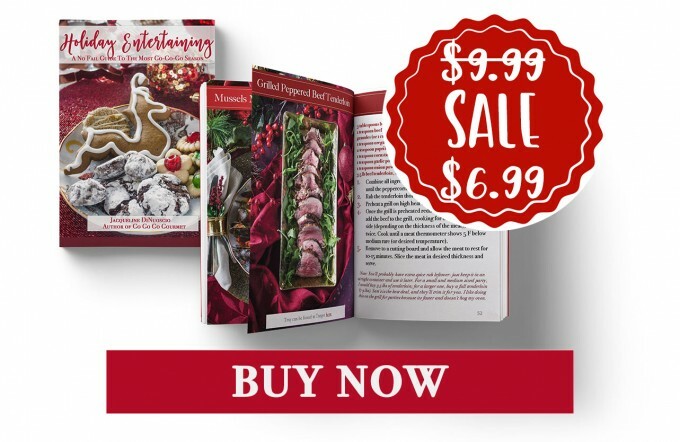 Call it “Entertaining for Dummies,” but I have taken ALL the guesswork and planning out of your holiday dinners and parties. Shopping Lists for everything you need! I have devoted tons of hours to compiling this book- making you look like the host(ess) with the most(est)! 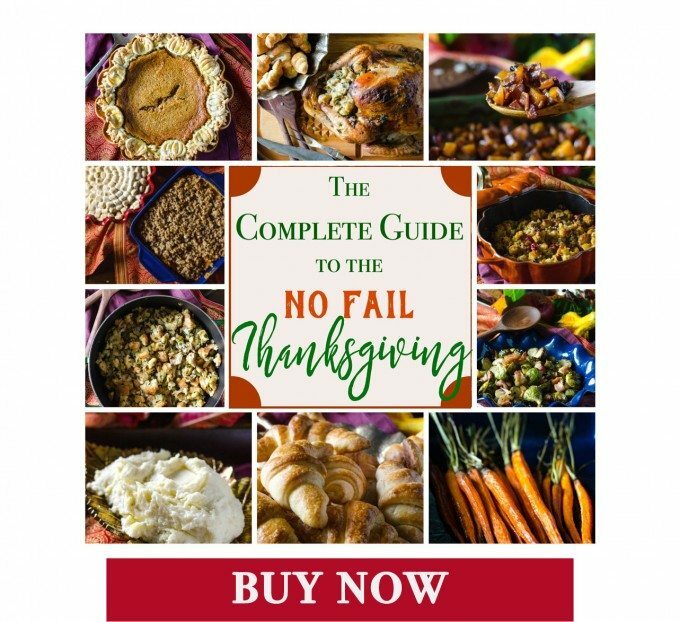 This step-by-step guide will walk you through Thanksgiving Dinner, a Cookie Swap Party, Holiday Cocktail Party and a Feast of Seven Fishes Christmas Eve Dinner. 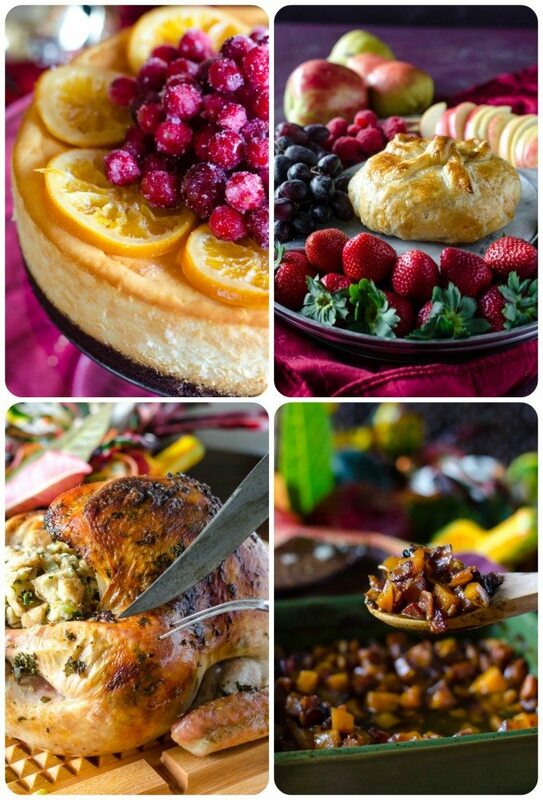 Take a look below at just a few of the recipes you can find in my Holiday Entertaining eBook- Grand Marnier Orange Chocolate Cheesecake, Holiday Brie, the PERFECT Juicy Herb Turkey and Gravy (along with my secrets for a perfect bird every time!) and your new favorite Thanksgiving side dish- Bourbon Bacon Brown Sugar Butternut Squash. Check out using your PayPal account or any major credit card via PayPal (always secure!) 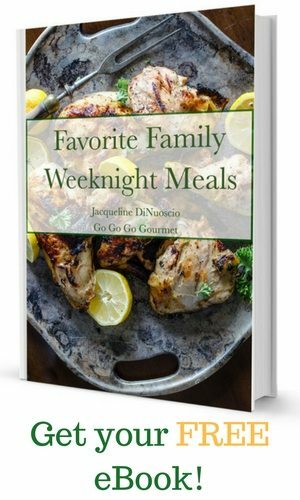 You can also sign up for my email list for a code for ANOTHER $2 off!